Many of you may be asking the question, who is Troj4n? 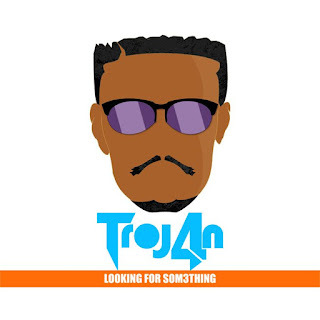 Now here is the answer, Troj4n is a pop artist from Venda, and he is currently based in Pretoria. He is signed under Chinada Records. He will be releasing an EP named Looking For Something in March 2017. The EP is inspired by the concept of life and learning how to live and finding oneself. The EP doesn't have any features, and from Troj4n's words, "It is strictly Troj4n". And I got a chance to listen to some of the songs on the EP and I must say, this EP is a masterpiece and an intro to bigger things to come. It would be interesting if this album gets listed on iTunes and Google Play Music.